This is the time of year that I select my Manager of the Year. It was very easy this year. In years past, I have struggled when numerous finalists were deserving and I couldn’t make a clear choice. At times, this resulted in a tie and co-managers of the year. At other times, this resulted in a winner and one or more runners-up. This year, my choice came months ago. 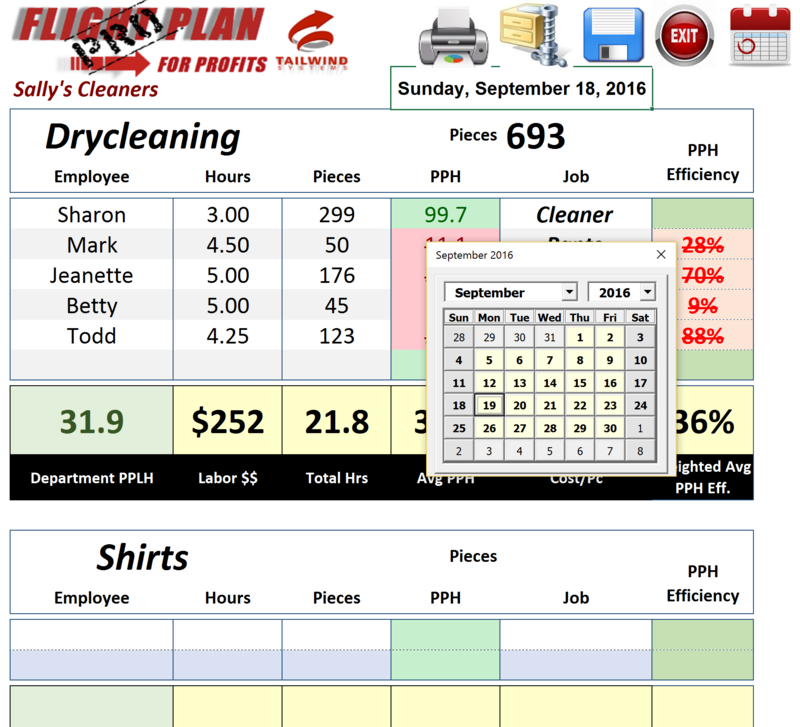 I have been associated with Ziker Cleaners in South Bend, IN for a dozen years. In 2005, current General Manager John Mertes was named the Tailwind Systems Manager of the Year. This year, his protégé, Shayne Golden is the obvious choice for the Tailwind Systems 2017 Manager of the Year. 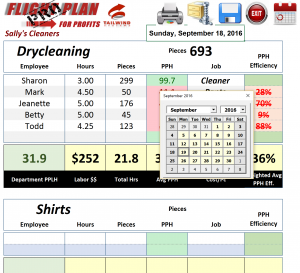 FlightPlan for Profits PRO-flex II released!